The Makers of the Nokia branded phones, HMD Global is all set to introduce its new mid-range smartphone Nokia 7.1 Plus in China tomorrow. 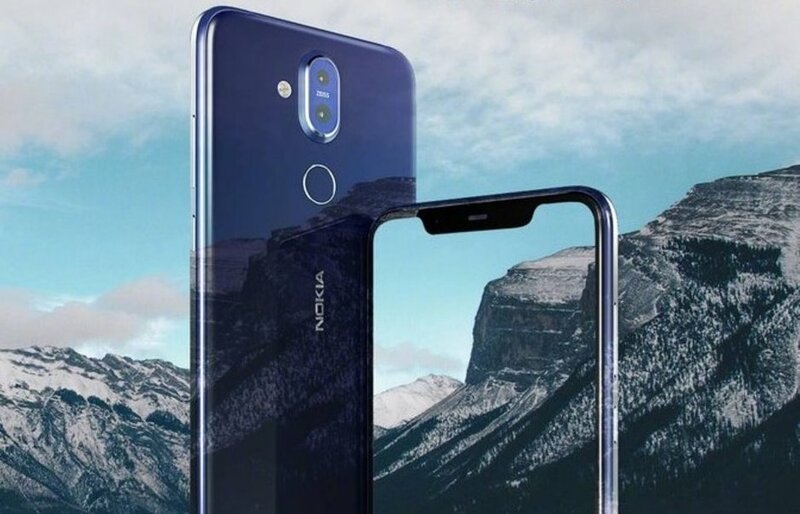 Earlier, the company had announced that the new version of Nokia will be premiering under Nokia X7 moniker for the Chinese market on October 16. But, before that certain information related to its features have been released today. Nokia 7.1 Plus has also appeared in the tech-based platform SlashLeaks. The image provided in the SlashLeaks unveiled all sides of the handset. From the images provided, it can be seen that the front part of the handset has adopted slim bezel design with a large notch which can accommodate the front camera. For the back camera, HMD Global has opted to go with the Carl Zeiss-branded main dual-camera combo and the fingerprint scanner. The bottom of the handset has got type-C USB port, top portion accommodates the headphone jack and the right side is designed with volume and power buttons. Apart from this, SlashLeaks shared various other features of the new Nokia 7.1 Plus. As per the information provided by SlashLeaks, the handset has got 6.18-inch LCD screen with a 2246×1080 resolution, weighs about 6.28oz (178g) and measures at 6.09×2.98×0.31 in (154.8×75.76×7.97 mm). The storage adopted for this handset is 6GB internal memory and 128 GB External memory. HMD Global has selected Snapdragon 710 SoC clocked at 2.2GHz for Nokia 7.1 Plus. In the case of the camera, this handset has got 12MP+13MP dual main shooter and a 20MP selfie camera. Battery capacity is 3,500mAh, this is slightly larger when compared to 3400mAh battery. Android 8.1 Oreo will be assisting the phone to run during its lifetime. By the end of the year, HMD Global will make sure to provide an update of Android 9 Pie for the new handset. Nokia 7.1 will be likely sold at a price of 2699 Yuan in the Chinese market, which is almost $390. It is believed that the price will be having a slight difference when it makes its entry into the American and European market.